Facebook is the biggest social media site and online markets and home business owners are leveraging it to create online presence and growing their home business. It only makes sense to have your FB Profile set up properly. I uploaded a new video on FaceBook and YouTube with some great tips on making your FB Profile attractive and useful. There is plenty of places to post these types of pics on your profile posts. You want people to see you, to get to know you. 2) Use a cover photo. You don’t want to leave a huge black space on the top of your page behind your profile pic. This would be a great place to share a pic of your family, a success quote or your mission… who you are and what your mission is. 3) Check your privacy settings … you want to enable your FOLLOW… MESSAGE button and your Comments. You are doing business right? So let people be able to interact with you. 4 ) Post daily, consistently about you, your life … your day. Special occasions, celebrations. A good rule of thumb is to keep your profile about 80% about you and 20% about your product or company. That being said, you DO NOT want to brand your company and products. So you want to create curiosity posts with info about what the product or opportunity has done for you. 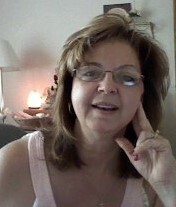 Examples … how much weight you have lost, how much energy you are having, sleeping better, skin softer and clearer, etc. Don’t post negative drama … keep it happy, uplifting and helpful. Be aware of the energy you are putting out there. You want to attract people to you … so they will engage with you and then you can chat with them and show them what you have that may help them. You want to BRAND YOU …. not the company or product. Go take a look and see if it helps you. I would love for you to comment and share with anyone you feel it will be helpful too. P.S Here’s a great training on how to leverage your FB Profile, FB groups and messenger to start getting leads for your biz within the next 24 hours. 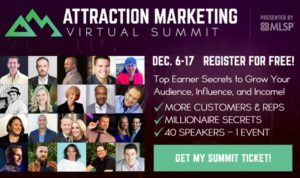 Attraction Marketing Virtual Summit Top 40 Online Marketers Tell All ! It’s been out there for years that Attraction Marketing works. I love sharing cool stuff that will help you market online. How many of you have joined your “awesome” company, contacted everyone you thought would love it as much as you do only to find they joined, bought products and either quit in a month or two OR didn’t do a darn thing? You wished there was a way to bring people to you. A way to market online to attract your prospects, your product users. Here is your chance to get in and listen to 40 Top Online Marketers and hear their secrets … how they work online and created their financial freedom. I’m excited to be able to share this with you. I highly recommend you take advantage of this opportunity and grab a free ticket now. Click HERE to grab your Free Ticket ! P.S Grab your free ticket and you can also become a Free Affiliate …. 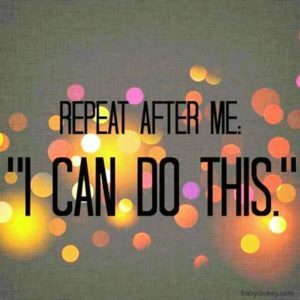 Affiliates will earn 50% on upgrades and 30% on upsells … great extra income don’t you think? I already got my ticket and upgraded …. hope to see you there ! Some people tend to remain stagnant in their lives and business thinking they need to know it all ….and this is not true. You do not need to KNOW it all. 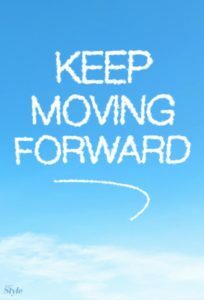 Don’t let NOT knowing something hold you back from moving forward in your business. Take the things you DO KNOW and begin sharing them with others. There are people that are waiting to hear from you. NOW … for the things you do not know … you can begin taking time to learn them and then will be able to share in the future with others. Does this make sense to you? Hope so. will be for a different training. magically changes all by itself. Twitter, Instagram and all the others. I love mindset, meditation and anything else that helps me with my life and business. This week on our Wednesday webinar we are so blessed and fortunate to have Dr. Joe Dispenza as our guest speaker. before then you know what a treat it will be. This call can be life changing for you in many ways. I just love magic ! 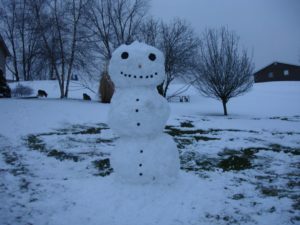 Do You Want to Build a Snowman or Your Biz ? expected but enough to enjoy. by my husband about 2 yrs ago. off with me but she loves school too. and stay warm … warmer weather soon. it can also be fun to build a biz. SO … Which is more important to you right now? will begin to get RESULTS. YOUR LIST is your bloodline to your biz. 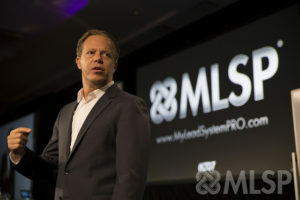 TOP Earners then you can CLICK HERE. I always knew I wanted my own business. To be my own BOSS. I worked many jobs and I was a good, loyal,and devoted employee. I would put my whole being into my job. It gave me a pay check but something was still missing. *** FREEDOM … financial and time freedom. Freedom to do what I want and when I want. Isn’t that what all of you want. clue what to do next OR who to listen too? with “do this don’t do that”. you’ll keep getting what you’re getting ? Well it’s true … and you can change it anytime. Are you serious ? I AM !